So far, NASA has invested 20 years and billions of dollars in this project. This telescope is going to space. 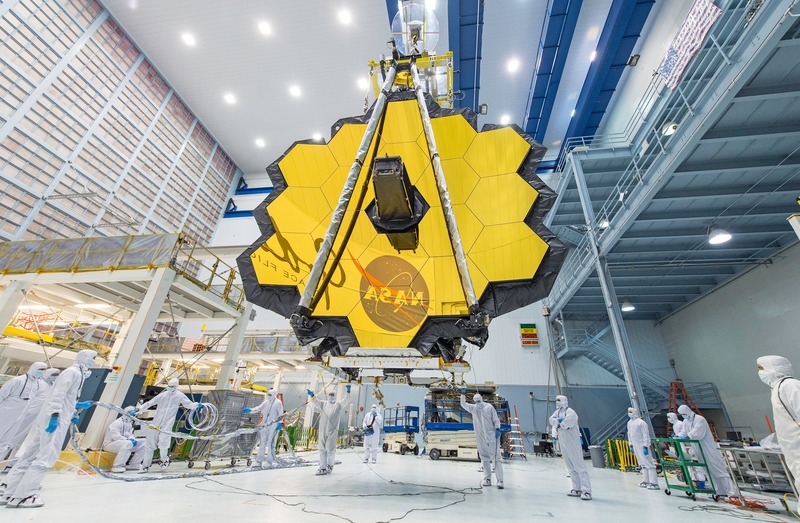 But it’s going to take a lot longer to get there than anyone expected, announcing on Wednesday the third delay in nine months in the telescope’s launch date. The space agency is now aiming for March 30, 2021. NASA pushed back the launch date after receiving a host of recommendations from an independent review board that was convened after the previous delay—from spring 2019 to spring 2020—was announced in March. The board, chaired by Tom Young, a NASA veteran, found 2020 wasn’t realistic. “When we examined [that target] and when we went through risk and threats and issues that existed … it was our assessment that still too much optimism had been built into the schedule,” Young told reporters.